Use the Summit harness storage pouch to help ensure your safety harness stays organized and tangle-free for each time you need it. 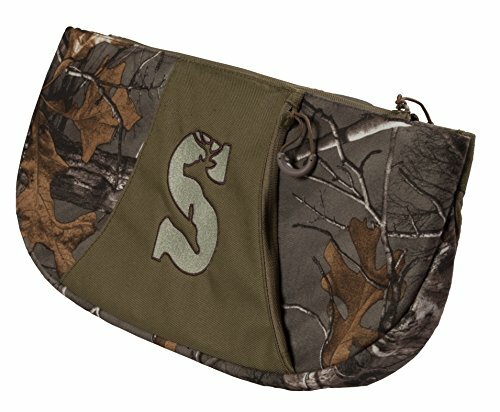 You can also utilize this pouch for handy storage of gear by attaching it to the molle-style attachment system on your Summit safety harness Pro (both men & rsquo;s and women & rsquo;s), or you can use it to wear your harness like a fanny pack for easy transporting in and out of the woods. With the multifunctional convenience of this pouch, you & rsquo;ll Wonder how you ever Got through a successful day of hunting without it.